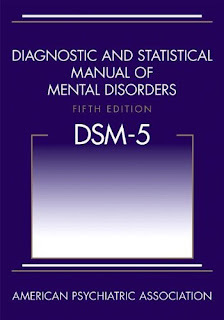 Someone on a listserv I’m on asked what looked suspiciously like a simple question (paraphrasing):Even though the DSM-5 no longer incudes ‘general functioning’ in diagnoses, should I put it in my reports anyway? 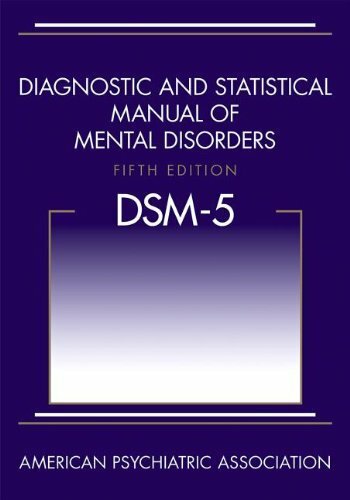 I’ve been in very many debates in and around DSM-5 issues, and I started a quick response, but found myself attaching even this very discrete issue to my whole philosophy of how we do diagnosis. Apparently, the DSM-5 and the debates leading up to it have impacted my thinking more than I realized. Although usually an aspiring idealist, I find myself circling in on the role of pragmatism in diagnosis. We still appear to retain a belief that science should serve as the final arbiter for what is/is-not a diagnosis and when. But the content of the DSM debates has not been about the science (both sides appear to have a very similar view of the actual content of the empirical literature), but about how to apply it and about the fears for potential misapplication. That is, the lion's share of debate has been: What would it mean for SVP if Diagnosis X were in the DSM? What would it mean for insurance reimbursements if Diagnosis Y were in the DSM? What would it mean for civil rights if people with Sexual Interest A were given a technical name? If I may expand that thought: I suspect that, mostly without being explicit about it, we have been forming our opinions based on the results we want to see and then working backwards to endorse diagnostic criteria that guarantee our arrival at those outcomes. At this point, what we have is a DSM that represents a series of compromises between multiple competing interests. Of course, it’s probably safe to say that all the DSMs and ICDs etc. have been such compromises, but the Internet and the relative transparency of the DSM5 have made more obvious what used to be more masked. My main conclusion and caution: We just ought not make one of the pair of easy mistakes: writing reports as if we were more definite than we are, and reading diagnostic manuals as if they were.